Courtesy of Carmen A Gray, Fairfax Realty Elite. 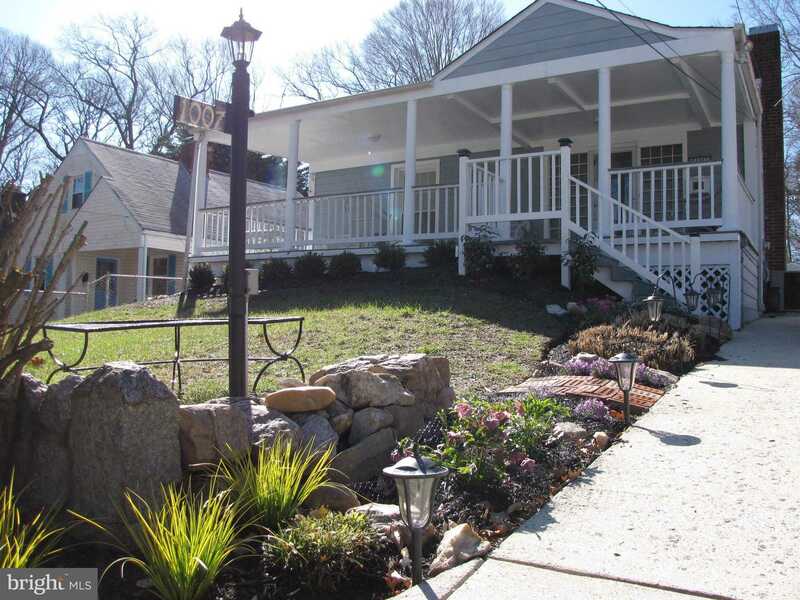 Much sought after bungalow in Takoma Park one block off of Sligo Creek Parkway. You’ll be hard pressed to find a more desirable wooded lot currently on the market situated on almost 1/4 of an acre backing to trees. Could be a mini oasis in the city. The owner’s have painstakingly created a clean slate for your imagination to run wild. From the newish roof <1 yr old to the upgraded kitchen, s/s appliances, 4 updated bathrooms & hardwood floors throughout. All this & a full basement apartment(kitchen, 3 BR's, 2 BA's) with a separate entrance. You do the math. It all adds up to this wonderfully placed listing.